There is a new semiconductor in town and it is called the Gallium Nitride (GaN). 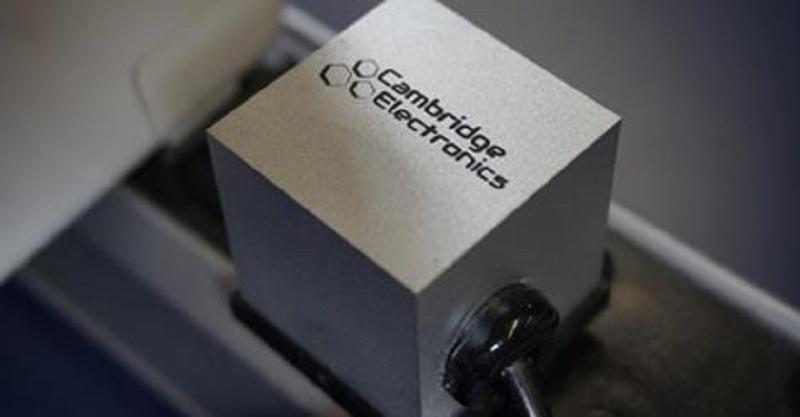 Cambridge Electronics Inc. (CEI) combined with MIT researchers, announced that a line of GaN transistors can cut the power consumption in devices, electric cars and data centers by 10 to 25 percent approaching 2025. The GaN, an exotic material, can replace silicon in the following years because it has a higher efficiency than silicon.Palacios Lu of CEI explained that the GaN transistors have a resistance that is lower than silicon, which is one-tenth of the value of silicon's. Because of the high costs, the MIT researchers developed a new fabrication technology that will cut the cost and it will almost be the same with silicon. Doing so, the performance of the GaN is a hundred times better than silicon.Laptop chargers, that are 1.5 cubic inches in size, are being made by CEI right now and it is the smallest of all laptop chargers. Lus plan for the GaN transistor is to boost the power output by electric cars making it cost less energy, efficient, lighter, cheaper, and the capability of travelling long distances. Want to know more about this awesome device? Follow this link!